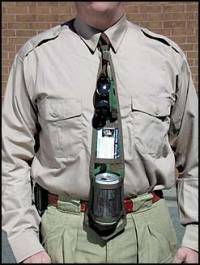 Loretta Nall: Get Rid of that Ugly Tie! Get Rid of that Ugly Tie! Belisi Take off that Tie Campaign. Belisi is a luxury designer of high-end silk ties, scarves and women's handbags. The Belisi brand unites the luxury and prestige of Palm Beach with Italian beauty and sophistication. Each dramatic detail represents Belisi's unwavering quest to offer fashion accessories of truly enduring value. What sets the Belisi brand apart is its commitment to people. In line with its mission to create "luxury with meaning", a portion of the proceeds are donated to a local charity. Put simply, Belisi stands for beauty: great style, quality accessories and giving back to the community.